Whenever my friends and I go out to eat, we usually all get water. 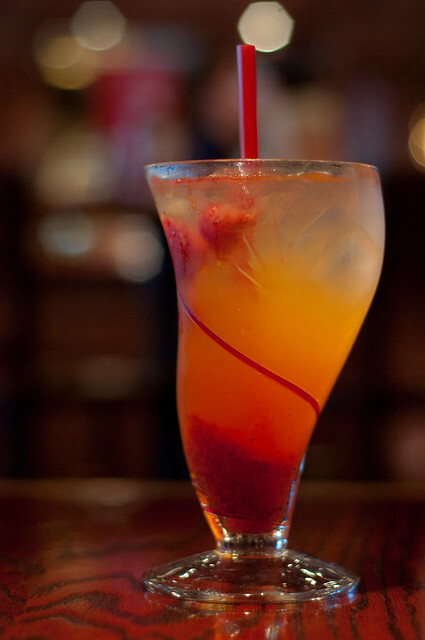 Unless we’re at Red Robin, then of course we’ll splurge and order Freckled Lemonades. But 96% of the time, we’re free-water-drinkers. You may call us thrify, but I say we’re just being healthy. OBVIOUSLY. And it’s a good thing we do skip out on sodas! Soft drinks, which include soda, fruit punch, lemonade, sweetened powder drinks (like Kool Aid and Tang), and sports and energy drinks, have been linked to obesity, diabetes, heart disease, and weak bones. And if you’re reading this while sipping on a Coke Zero, I got some bad news for you. Studies have also shown diet soda to be a cause of weight gain. DUN DUN DUN! “The average can of sugar-sweetened soda or fruit punch provides about 150 calories, almost all of them from sugar, usually high-fructose corn syrup. That’s the equivalent of 10 teaspoons of table sugar (sucrose). If you were to drink just one can of a sugar-sweetened soft drink every day, and not cut back on calories elsewhere, you could gain up to 15 pounds in a year”(Harvard). It’d be like freshman 15 over and over again. While drinking your $1 Sweet Tea from McDonalds, do you ever notice that you’re eating way more? McDouble, McChicken, Small Fries, and Apple Pie? Unlike solid foods, fluids are less satiating and less satifisying (Harvard). You just don’t get that full feeling you usually get when chewing your food. Therefore, you tend to keep eating since you don’t feel full. 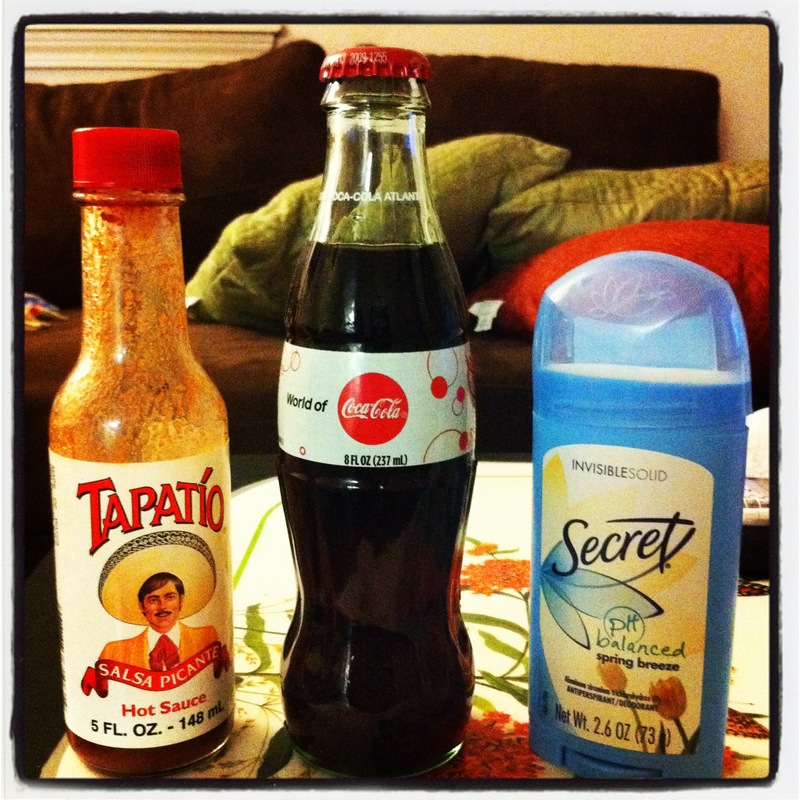 look how small a bottle of coke used to be! Got milk? If you’re a heavy soft drink drinker, then you probably don’t. Milk is rich in calcium and protein and provides important vitamins like Vitamin D, Vitamin B6, and Vitamin B12. Soft drinks generally lack these quintessential nutrients. So trade that glass of tang for a glass of milk! Ever get that “I’m drinking soda but I won’t get fat” feeling while enjoying a semi-delicious diet soda? Sorry to break it to you, but diet sodas may cause you to gain some extra ell-bees. Diet sodas have artificial sweeteners instead of sugar or high-fructose corn syrup. “Artificial sweeteners are synthetic sugar substitutes but may be derived from naturally occurring substances, including herbs or sugar itself (mayoclinic.com).” Diet sodas may help cut calories and lead to weight loss, but on the long-run, some studies have shown that this may not be the case. For those who count calories, artificial sweeteners are a godsend. So how could something with zero calories cause weight gain? We often associate sugar with sweetness and energy together. On the other hand, artificial sweeteners add sweetness but don’t supply us with energy. In fact, aspartame (Equal) is 180x sweeter than sugar and sucralose (Splenda) is 600x sweeter than sugar! The Harvard School of Public Health explains, “The human brain responds to sweetness with signals to, at first, eat more and then with signals to slow down and stop eating. By providing a sweet taste without any calories, artificial sweeteners could confuse these intricate feedback loops that involve the brain, stomach, nerves, and hormones. If this happens, it could throw off the body’s ability to accurately gauge how many calories are being taken in.” This explains how zero calories from a diet soda can easily turn into 1000 calories. There is an upside to artificial sweeteners. Since artificial sweeteners aren’t carbs like sugar, they generally don’t raise blood sugar levels, so they’re great sugar alternatives for people with diabetes (mayoclinic.com). And unlike sugar, artificial sweeteners don’t contribute to tooth decay! 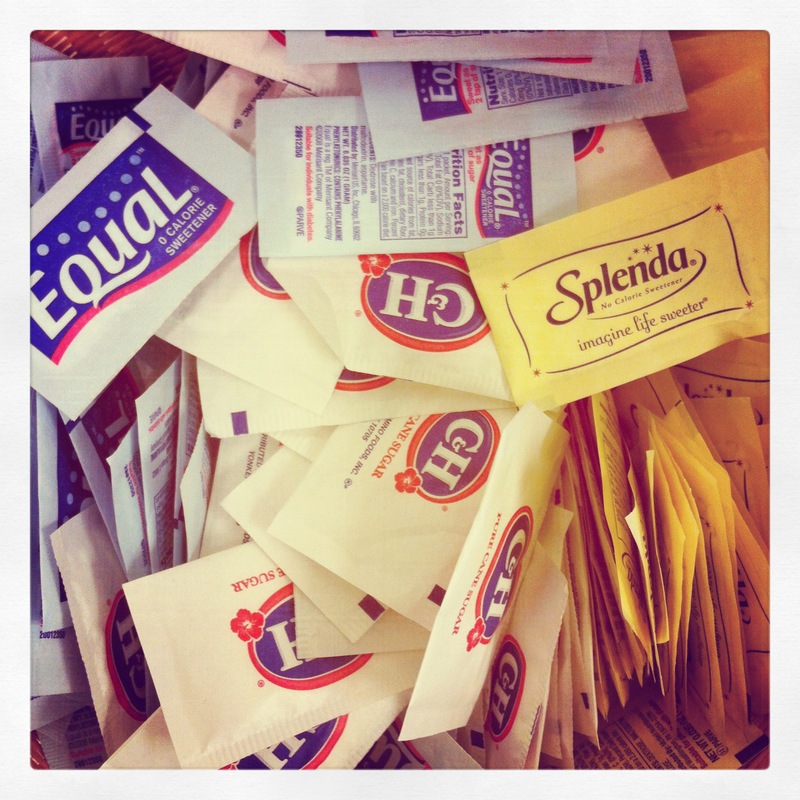 Are artificial sweeteners safe? Can they cause cancer? According to the National Cancer Institute, there are no studies of sweeteners (commercially available in the United States) that provide clear evidence to prove its association with cancer in humans. Artificial sweeteners are safe and are regulated by the FDA. The FDA does one of two things. The FDA will review and approve the substance or can declare it to be “generally recognized as safe” (GRAS). This descision is based on scientific data that proves the substance to be safe for its intended use or “a lengthy history of common use in food that they’re generally considered safe and don’t require FDA approval before sale” (mayoclinic.com). To help you decide whether or not to use sugar substitutes, check out Health.com’s 10 Artificial Sweeteners and Sugar Substitutes. It’s the holiday season, which means lots of delicious (high-carb & high-fat) food. So save yourself from those extra calories in soft drinks and drink water instead! And if you’re feeling fancy, add a slice of lemon to your H2O (health benefits of putting lemon slices in water). I’ll take the water thanks!